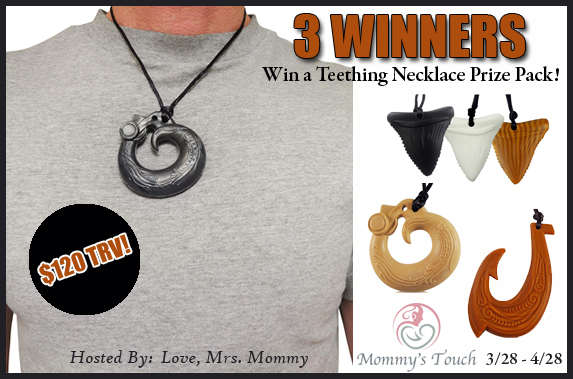 Love, Mrs. Mommy: 3 Winner Mommy's Touch Teething Necklace Giveaway! Winner's Choice! 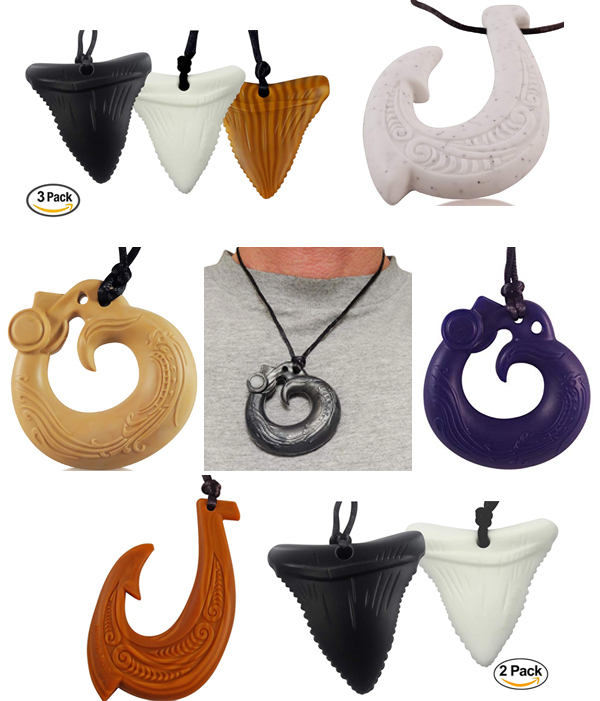 These silicone teething necklaces will look stylish on parents while baby gets some relief! 3 Winners will receive a wonderful prize from Mommy's Touch! Check out the necklace choices below!